That’s why I’m pumped to introduce you to a new fitness book by Dr. Len Kravitz to help you reach those goals, HITT Your Limit, High-Intensity Interval Training for Fat Loss, Cardio, and Full Body Health. 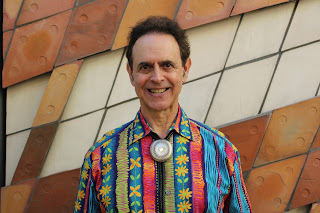 Read on to preview the book, meet Dr. Len, read my review, and enter for your chance to win one of five copies of his book (US only…open until 3 May 2019). Good luck! This book’s subtitle, High-Intensity Interval Training for Fat Loss, Cardio, and Full Body Health, perfectly describes what HIIT Your Limit wants you to achieve. Divided into 3 sections, readers can dive in from start to finish or focus on a particular segment. Need convincing to begin exercising? Part 1 is geared to skeptics and anyone reluctant to start. I provides rich background and motivation for achieving a healthier life style. Want to eat healthier and drop pounds? Section two zeros on healthy eating and weight loss strategies. I especially liked its 50 common questions and their answers: “Are sweet potato fries healthier than regular French fries?” (Nope. Bummed out but good to know) or “Are nuts really that healthy?” (Yep. Hooray!). Researched-backed, on-point responses give you plenty to digest (pun intended) about changing your eating habits. Personally, I couldn’t wait to dive into the third section on exercise strategies! Coming from a family of athletes and being a lifelong exercise enthusiast myself, I have been convinced about the need to be active and eat right. The final segment of this book covers pre-exercise fundamentals for newbies, like proper clothing and physician clearance. 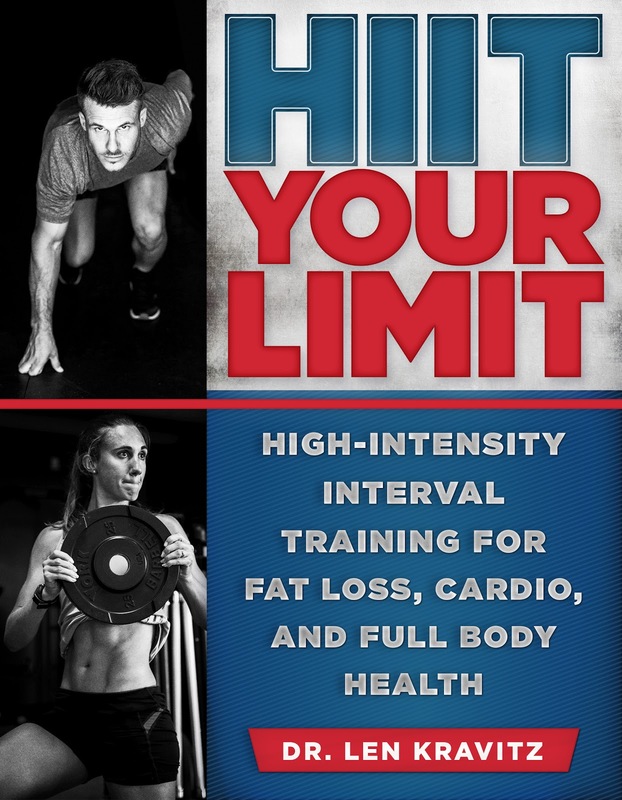 Then it moves on to the meat of the book for me: how to incorporate HIIT in my exercise routine. I love how Dr. Len offers specific templates to incorporate interval training incrementally and at increasingly challenging levels. I always wondered HOW to do this, and now I’m confident I can add HIIT to my workout. The author also provides examples for warm ups and cool downs, something I rarely do but need to start. I highly recommend High-Intensity Interval (HIIT) for adults wanting to start an exercise regimen, notch up their workout, or eat healthier. The author convinces and encourages you with fun facts and a do-able process to make any reader come out a winner. Disclosure: I was given an advance review copy of this book and wish to share an honest, unbiased opinion of my reading experience. - Cat Michaels, M.S., Ed.